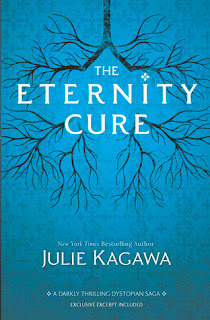 The Immortal Rules, by Julie Kagawa, was one of my favorite books of last year, so I couldn't wait to get my hands on The Eternity Cure. I'm so happy to say that I wasn't disappointed with this book! The intensity that I read in book one continued in book two, with new fights, more twists, heartbreak, betrayal, and, of course, blood. This incredible world that Julie has created, is one you won't want to miss, and one you won't want to leave. Just when you think you know how to feel about someone, Julie flips everything upside down and you start liking who you hated, and hating who you felt sorry for. Nothing is certain, and everything is questionable. The biggest example of this is Allie's vampire brother, Jackal. I could not STAND him! Then, I started to love to hate him. Then I thought maybe, possibly, I might not want him to die a horrible death. And before you know it, I started to actually want him around! Kind of. He is a complete jerkwad, there's no doubt about it, but there's something about that guy, I kind of like his sick, morbid humor. I have to say, I didn't see this happening. I actually thought the book was going to go in a completely different direction. I was both happy and sad that it didn't. I won't go into detail, but Julie was quite able to keep things interesting and fresh. It was awesome, and hard, and kind-of shredded my heart a little. As if it wasn't hard enough to deal with Vampires, Rabids, and creepy, disgusting, man-eating Mole-men, now Allie and her band of misfits have to deal with a whole new brand of crazy. 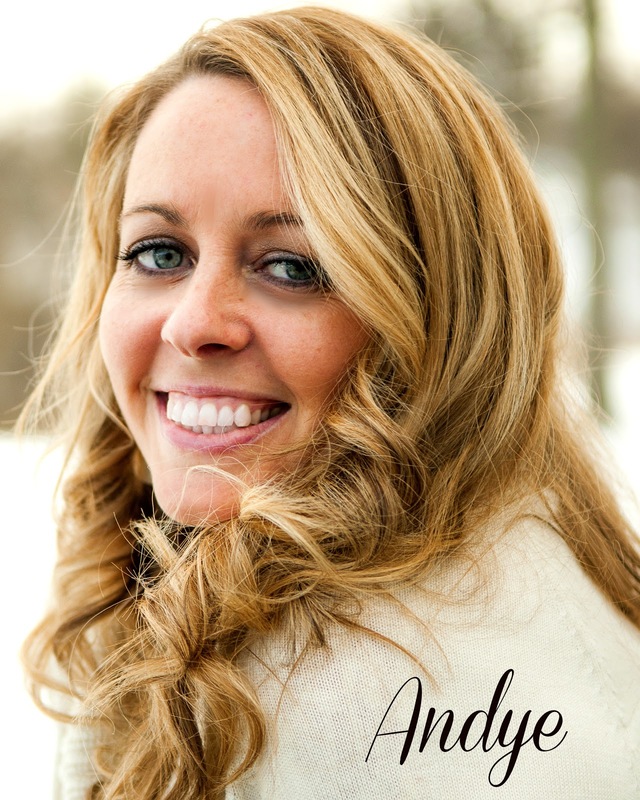 On her way to find Kanin, Allie discovers that there is something very, VERY wrong with the humans that live in New Covington. Now she not only has to find Kanin, and rescue him from psycho-Sarren, she also has to try to figure out how to save the humans, even if they've turned their backs on her. Kagawa definitely doesn't skimp on the blood and gore in The Eternity Cure either. If you like fighting (WITH SWORDS! ), blood, freaking-tough heros and heroines, tricksters, suspense, and loving to hate some sick sadistic vampires, you will eat this book up! I can not BELIEVE what Kagawa left us with in the end of The Eternity Cure. Can. Not. Believe. It. Cruel. That's all. READ IT!!! You will love it! Really!!! I don't usually speak with such confidence, but really, you will!! What a great review! I read The Immortal Rules back in January and LOVED IT!!!! I'm so excited to read this, and I'm glad to see that you loved it! aww, thanks Trayche! 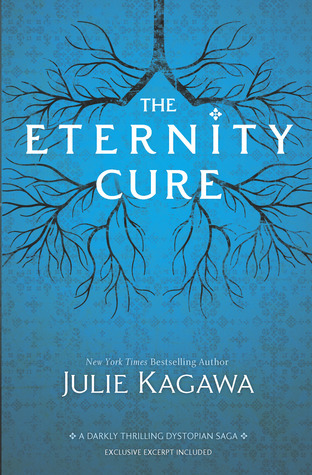 Julie Kagawa is just an incredible writer! I am super intrigued about this new brand of crazy! Can't wait for this The Immortal Rules was amazing! I'm finally letting myself read reviews because I wrote mine and I agree with completely! I didn't see some of this coming at all and that ending! I'm not sure if I'll recover from this one. Gah-so freaked out about this cliffhanger! I'm really looking forward to this sequel after loving the first book and hope to pick it up soon.